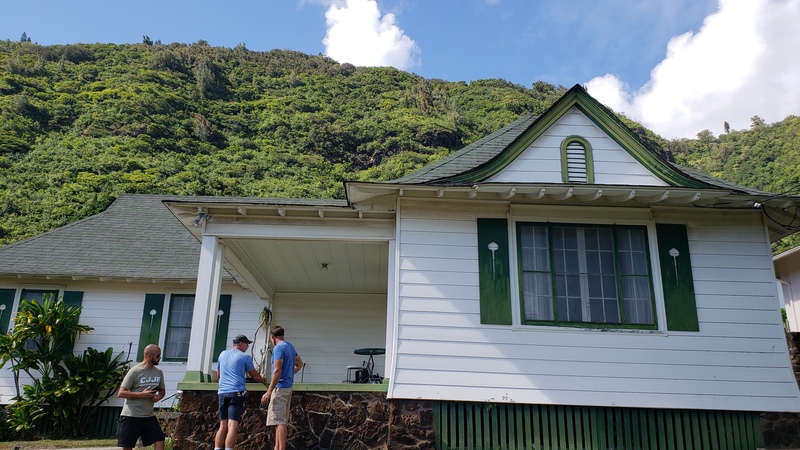 I'm currently buying this beautiful Manoa classic home built in 1923. It has really cool old features that you can't find in homes built these days, like flared tails under the eaves, solid hardwood ceilings, and an attic that is over 15 feet tall! As we began to inspect this 2000 sqft home, we kept finding more and more cool features, many of which will remain in the house even after we renovate it. 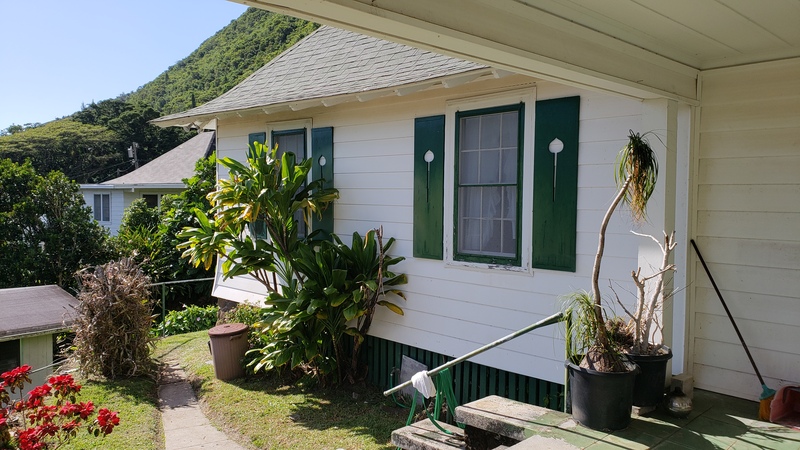 The most recognizable feature from the street is the green hard carved shutters. We can't figure out what the design is supposed to be, but these are unique and worth saving, though I will move them to another area of the property and use them as decor. Our plan is to completely gut the house, since almost everything is original. The kitchen, baths, floors, and a lot of the walls will be redone and brought up to modern standards. I expect this to take about 6 months, mostly because the permitting process in Hawaii is so slow. 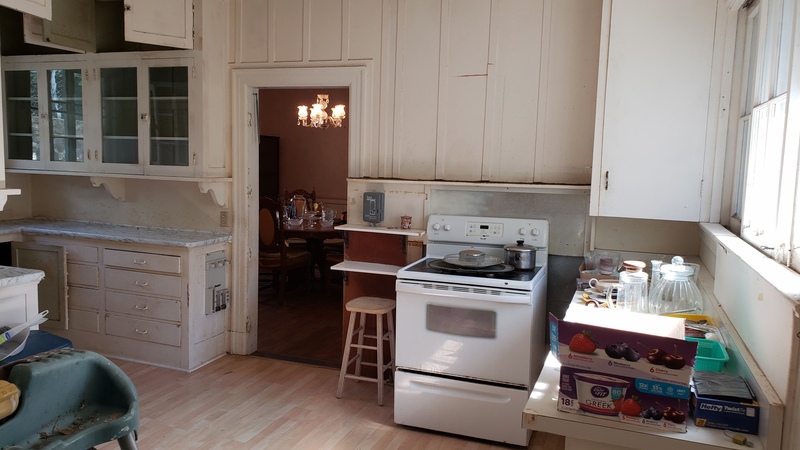 Check out this original old kitchen, complete with board and batten interior walls!